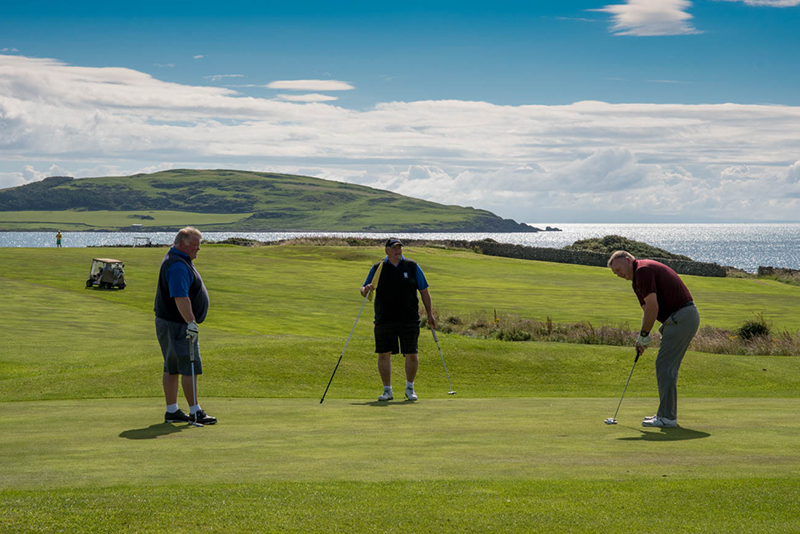 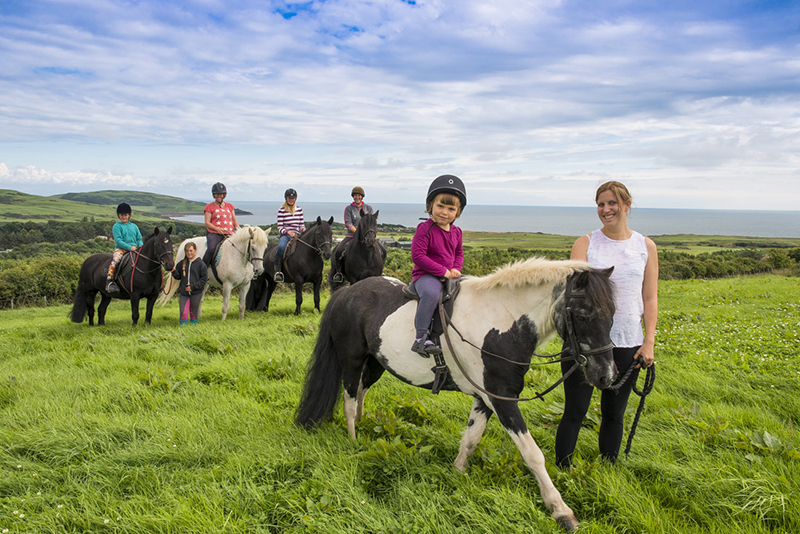 Hidden away on a quiet, secluded peninsula with magnificent views over the Irish Sea, Brighouse Bay is surrounded by acres of farmland with trails through ancient woodland, along the coastline and over a working livestock farm. 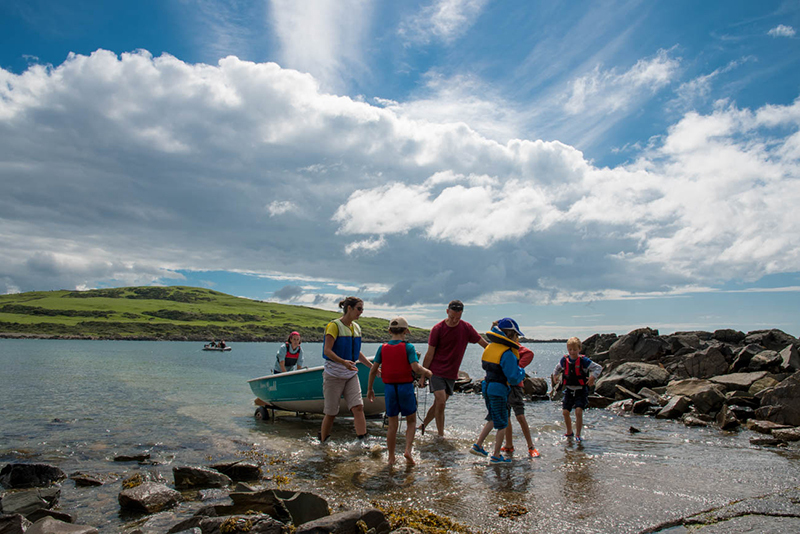 With bluebell woods and six wildlife, fishing and amenity ponds this wildlife haven also has its own sandy beach with pebble covered coves and rock pools for families. 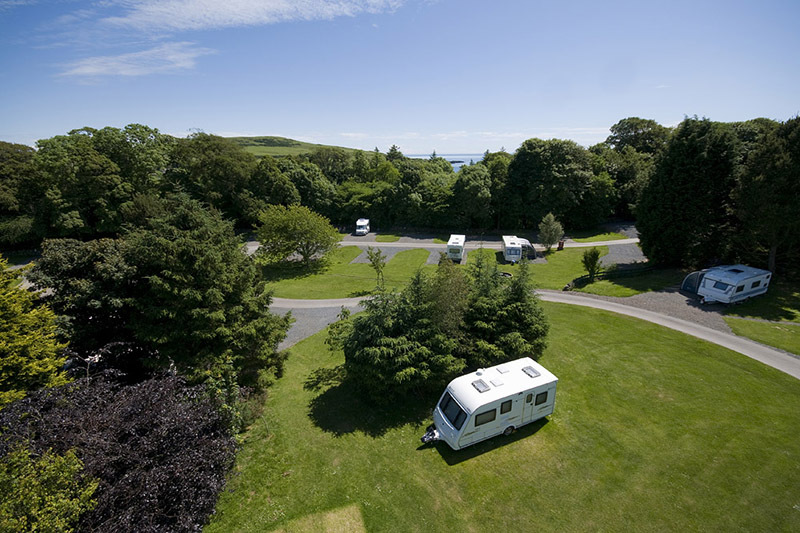 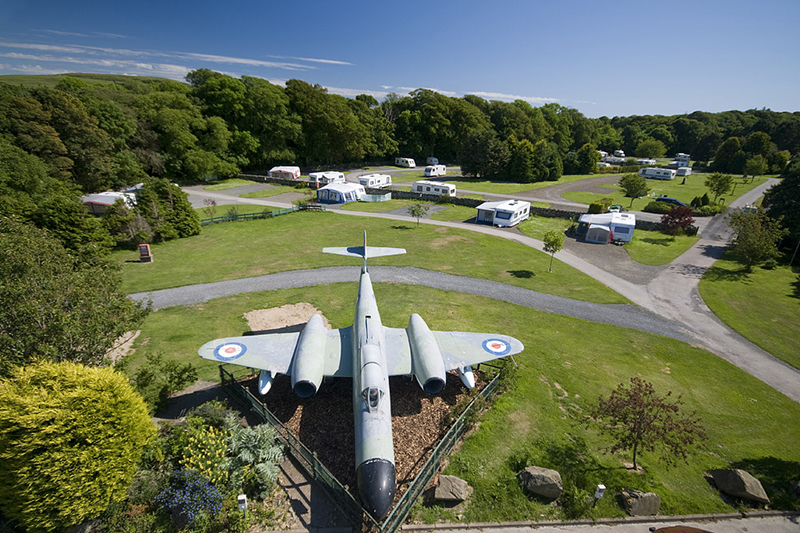 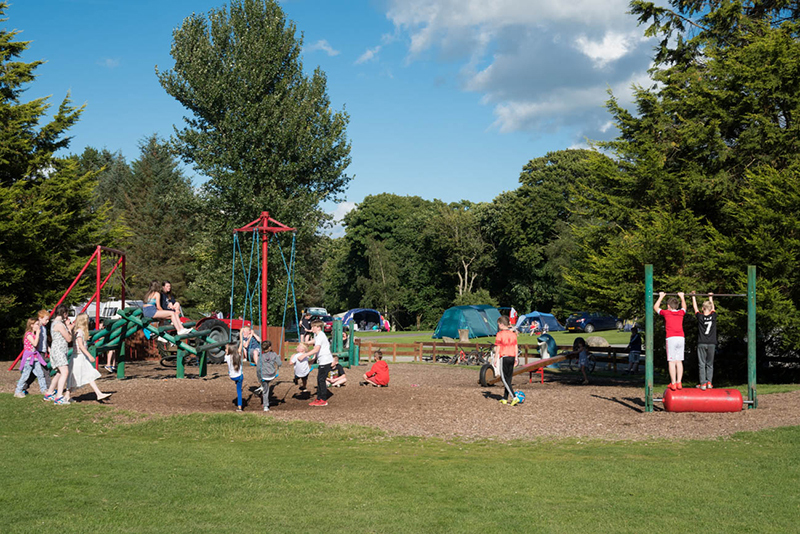 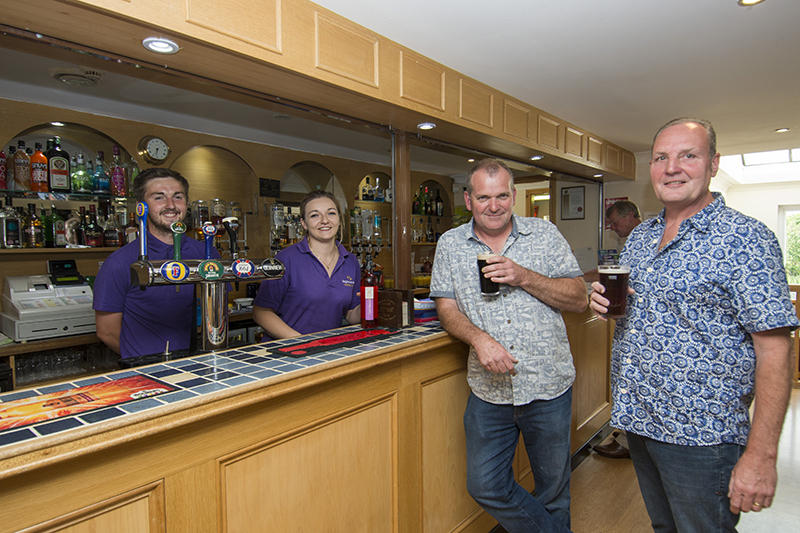 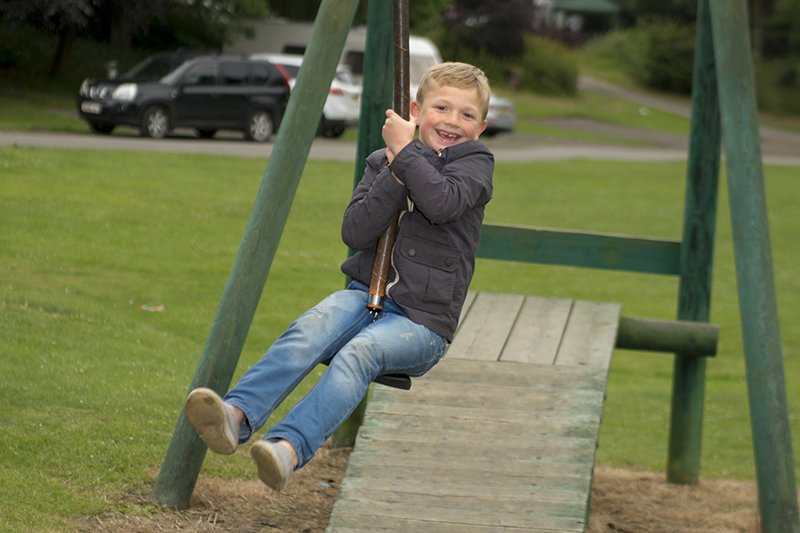 The pet friendly park offers holiday accommodation catering for weekly and short break bookings and welcomes tourers, campers and day visitors. 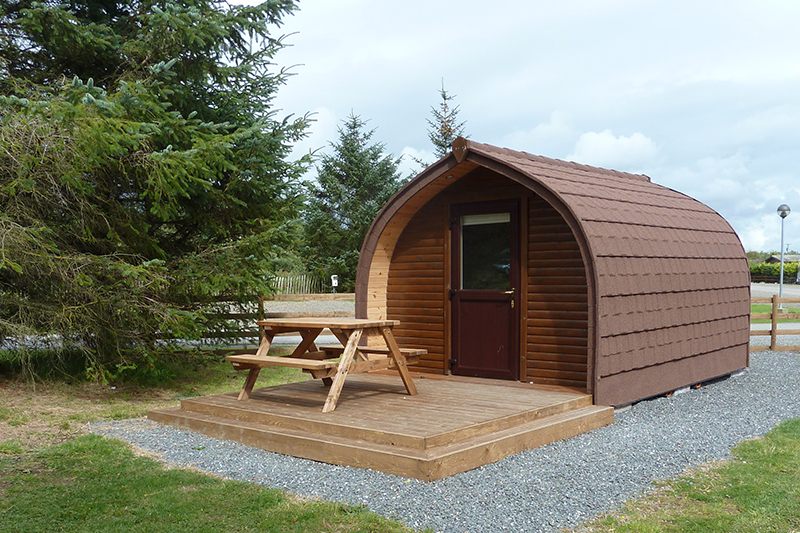 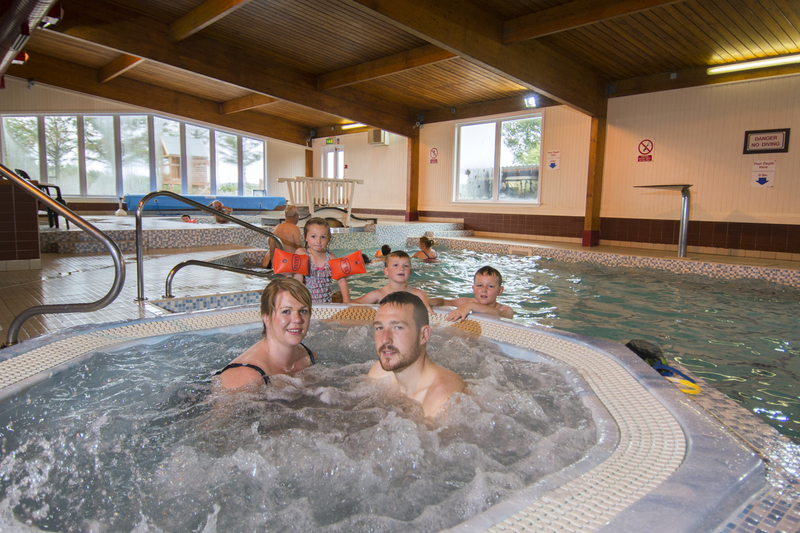 There are new and pre-owned holiday homes and lodges for sale.